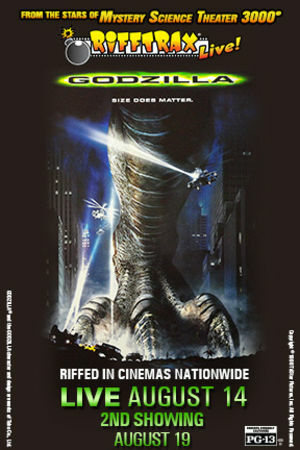 Coming Soon: RiffTrax Live!- Godzilla ’98! 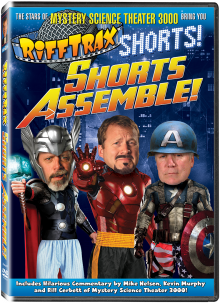 It’s been a long 4 months, but Misties finally have a new DVD set to get their hands on via the new Volume XXIX release from Shout! Factory. So, what all is in this set, you ask? Read on to find out!